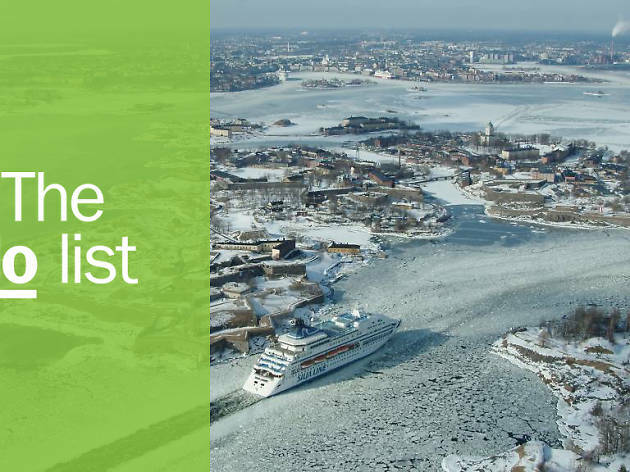 The best things to do in Helsinki, the capital of Finland, are heavily influenced by the city's proximity to St. Petersburg—you’re likely to notice the eastern influence (and the chilly weather) right upon arrival. 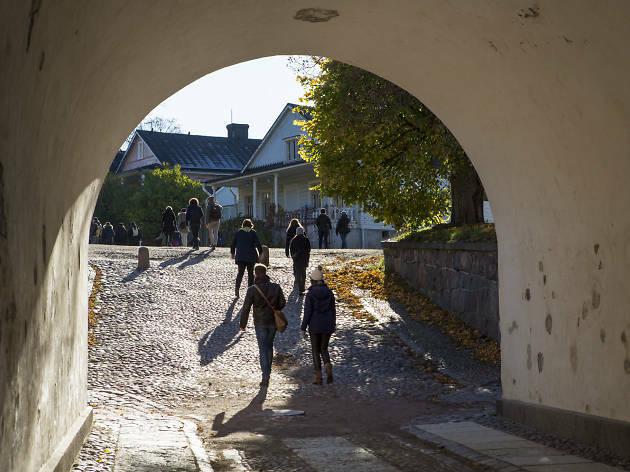 A little bit Scandi, a little bit Russian, this city straddles the east and west with super-cool laid-back vibes and is a hipster haven in itself, from student-friendly Kallio to the endless nature walks and opportunities just sit back with a beer and enjoy a traditional Finnish sauna. What is it? The city’s most popular art gallery, filled with international modern works. 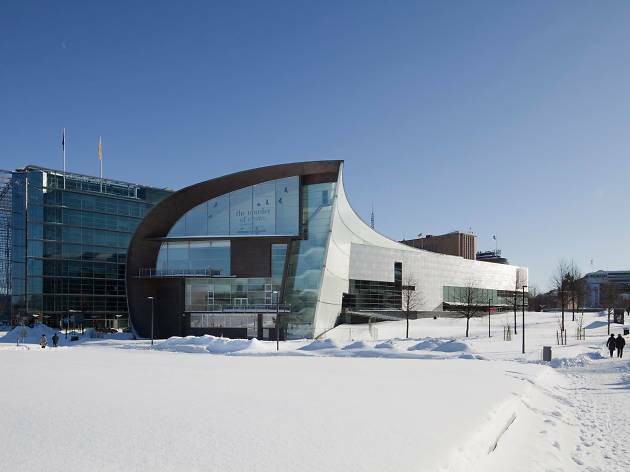 Its ultra-modern building, designed by Steven Holl, is itself a beauty too, though it was initially regarded as a bit controversial. Why go? For the quirky, cool temporary shows. This joint’s been known to hold exhibitions by the likes of Grayson Perry. – he explores themes of gender through his contemporary pottery – and Finnish artist Maija Luutonen, who paints onto paper but somehow creates the illusion of three dimensions. What is it? Just a short tram ride away from the city centre you’ll find this trendy neighbourhood that – once a year – holds a huge party which aims to reclaim the streets. Run by volunteers and totally free, you’ll drink, dance and mingle. Why go? It’s where all the cool kids hang out for a reason: this area is all about music, good food and good vibes. 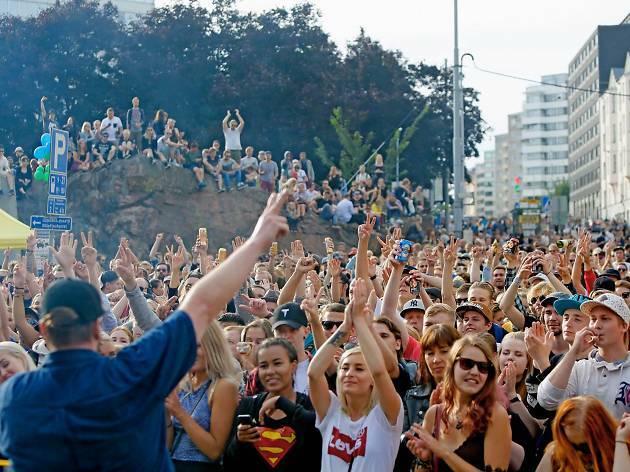 This year the Kallio street party’s being held on August 4, but don’t worry if you’re not around then. 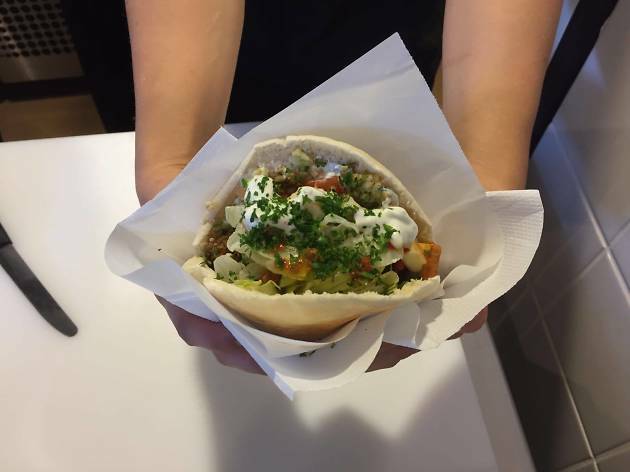 We recommend checking out Kallio’s laid-back vibes all year round. What is it? 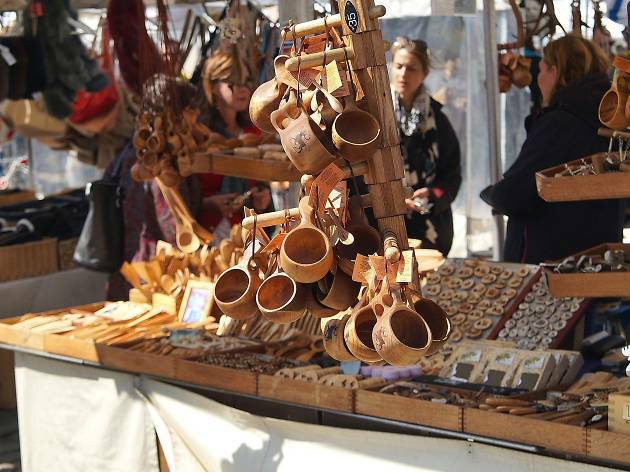 A bustling market square where you get to try out different Finnish food such as its famous hot chocolate or head into the Old Market Hall which is just off it. Why go? Food, food and more food. Try out lihapiirakka (meat pastries) or silli if you’re brave (yes, that’s herring). Not feeling so plucky? Then we recommend Finnish hot chocolate, which the nation is famous for. You can also hop on a ferry from here to visit the Fort of Helsinki. 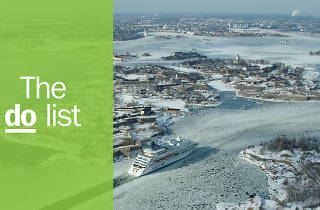 Wrap up warm, though - it’s right next to the Baltic Sea, which is quite literally baltic. What is it? A small, sweaty box where you take your clothes off and sweat out all the toxins and hangovers, with aromatherapy, smoke and steam chucked in. There are 1.3million saunas in Finland, so it’s hard to pick a favourite, but we liked this one, founded in 1937. Why go? There are six traditional saunas to choose from and then you’re able to swim in the nearby lake to cool off. It’s only €10 (£8.70) to get in, and you can stay as long as you like. Plus you’ll feel amazing afterwards. What is it? If you’re up for an adrenaline ride then you’ll like this. 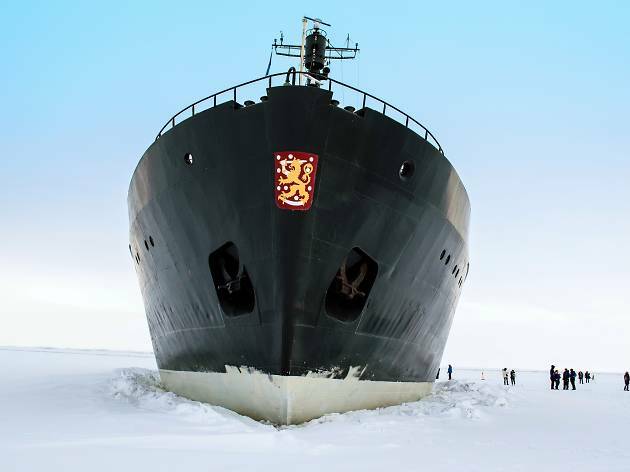 Escape the city and head into the nearby snowy Gulf of Finland – basically, you’re off to winter wonderland for the day. Plus you’ll get lunch round the campfire included. Why go? You’ll see nature at its beautiful and most unspoiled – and did we mention that you get to experience a snowmobile? Don’t worry, you’ll have a guide on hand to help. What is it? A Unesco World Heritage Site and eighteenth-century fort spread across six islands. It was created by the Swedish to protect Finland from the Russians in 1748 when Finland was still part of Sweden. Head down to find out about nautical history, to walk around the grounds and to check out some pretty awesome views, too. Why go? It’s free to get in and also a great spot for a picnic. Pick up some local mustikkapiirakka (blueberry pie) or kaalikääryleet (cabbage rolls) and head down for lunch in its grounds. History buff heaven. What is it? Café Ekberg seats 90 people and is regarded as the oldest café in the city, established in 1852. 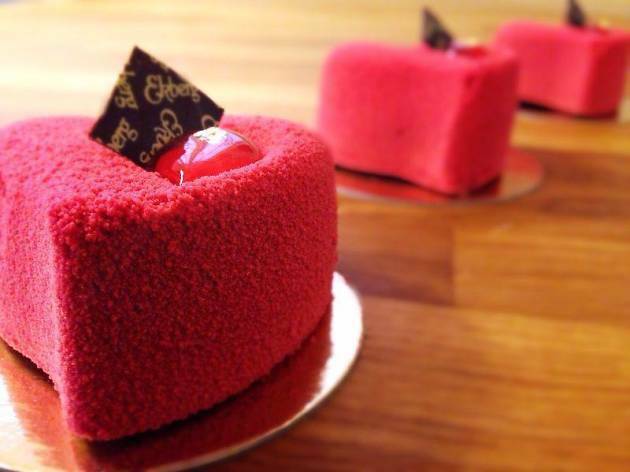 It would be rude not to head down and sample its renowned pastries and coffee. Try and book in advance if you can. Why go? It’s got a pretty French interior and it does a mean Sunday brunch. We recommend the sweet pastries as well as porridge and eggs – always a good way to set yourself up for the day in a very chilly city. What is it? This chain is a chain for a reason – there’s couldn’t just be one because it’s so popular. Middle Eastern classics like falafel, hummus, tabbouleh and eggplant are all great choices for vegans, too. And the portions are huge. Why go? Helsinki, and Finland, in general, aren’t the cheapest of places but this place is bang on budget. Did we mention it’s also very delicious? Hummus is very popular in Finland and this place has it down to a tee. What is it? We all know the Fins love a sauna but this spot takes it to the next level. 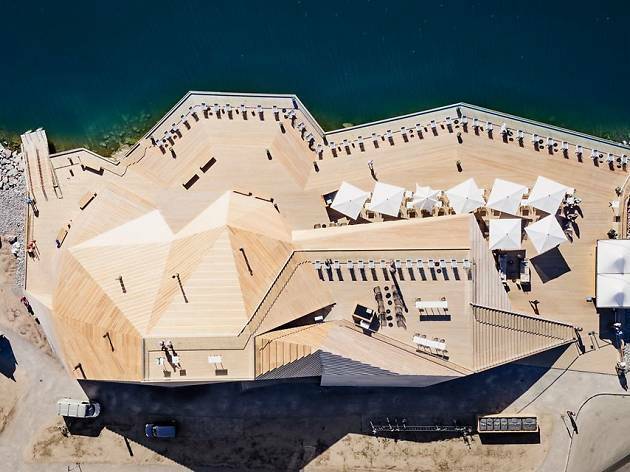 One-third bar, one-third restaurant and one-third sauna, it also has an epic view over the Baltic which you can take in from a wooden terrace (and also have a dip in – but be warned, it’s freezing). Just make sure you book ahead. Why go? Chilled out and all about the views, the food is also very good here. Choose classics like salmon soup, grilled beef and Savoy cabbage or deep fried vendaces. And when your dinner has done down, head back into that sauna. What is it? 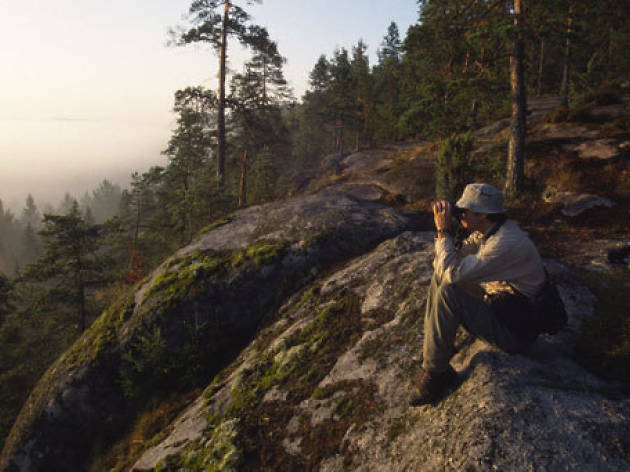 Escape the city for the day on a tour of rural Finland. You’ll visit the Nuuksio National Park to learn about Finnish Nature, visit real-life actual reindeer and also have a traditional Finnish sauna – where you’ll whack each other with birch branches and drink a beer. Why go? Finland is a beautiful country, with lakes at every turn and we won’t lie – you’ll get some epic photos. 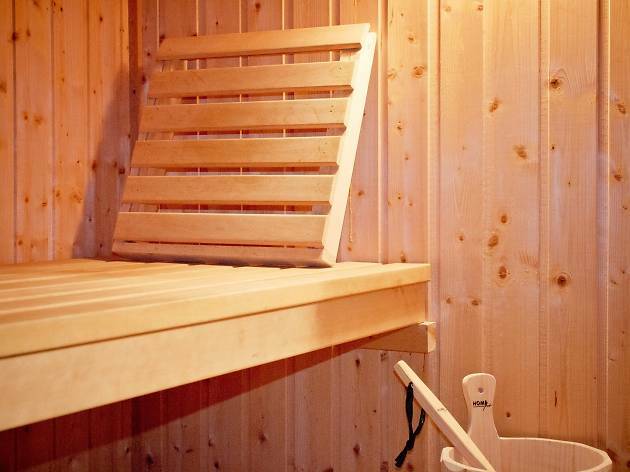 But you’ll also experience the warmth of a traditional Finnish sauna. Yes, that is how the Fins all have such glowing skin. What’s not to love? What is it? The meeting point for a walking tour with a difference. Delve into Helsinki’s prohibition past between 1919 and 1932 when booze was banned but the city was awash with alcohol and cocaine. Prohibition didn’t just affect the US - and Finnish gangsters weren’t to be messed with either. Why go? 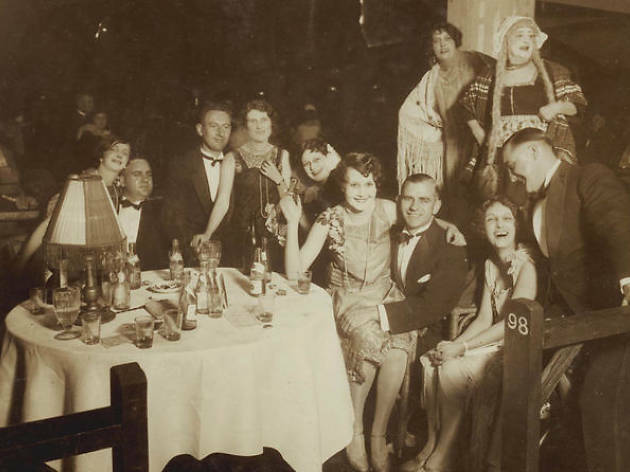 You’ll visit the city’s former seedy underbelly to check out its secret speakeasies and find out all about its wild former residents. It’s two hours that you certainly wouldn’t get on your average walking tour.